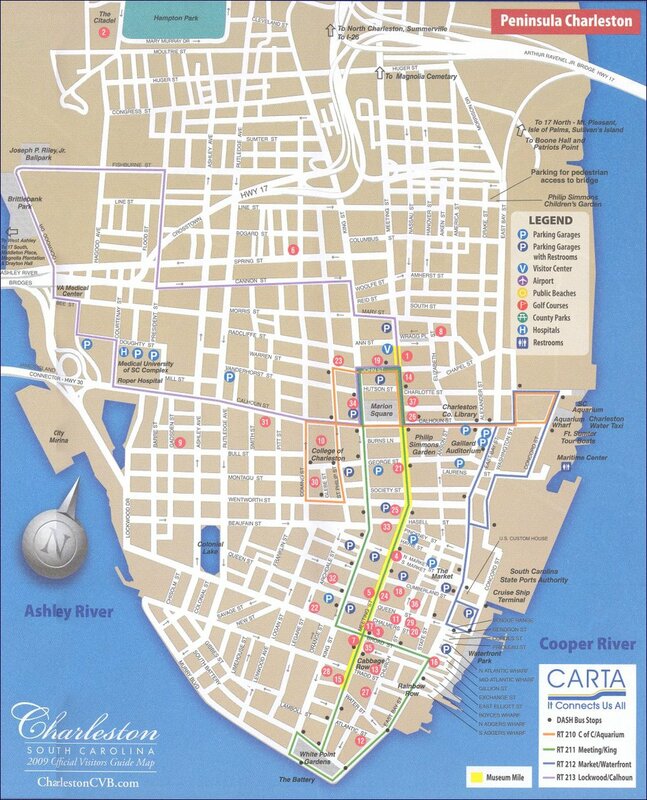 Welcome to Charleston - History, Mystery and Wonder (South Carolina) — Tour Charleston, LLC. "Come quickly. I have found heaven." -Artist Alfred Hutty (1877-1954) to wife upon his arrival to Charleston. 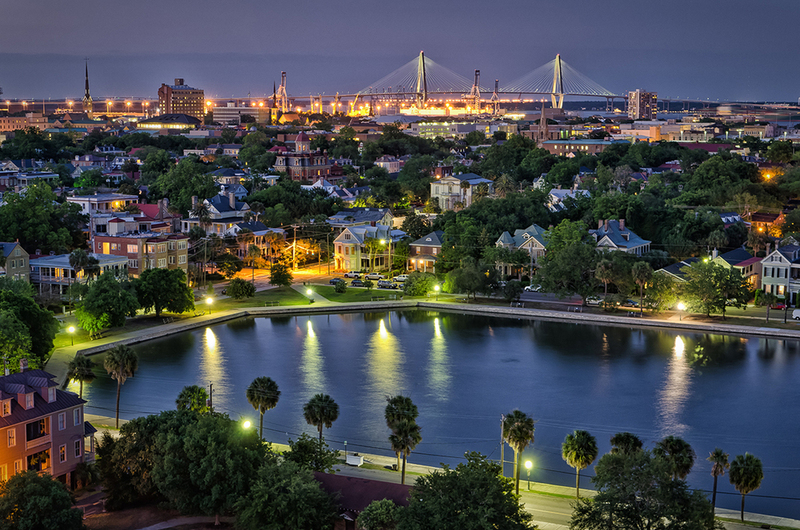 Charleston, the oldest and second-largest city in South Carolina, is located on Charleston Harbor, an inlet of the Atlantic Ocean formed by the confluence of the Ashley and Cooper Rivers. Founded in 1670 as Charles Towne in honor of King Charles II of England. As the Revolutionary war was coming to an end in 1783, Charleston adopted her current name to demonstrate independence from England. The town moved from its original spot on the west bank of the Ashley River to its present location on Oyster Point in 1680. Within 10 years, Charles Towne was the fifth largest city in North America, and she remained among the 10 largest and important cities in the U.S. until 1840. The city is known for her rich history, meticulously preserved architecture, distinguished restaurants and unparalleled hospitality. Charleston has received countless glowing accolades over the course of her 340 plus years of existence. The most recent ones include being voted the #1 city in the United States by Conde Nast Traveler, and Travel + Leisure for the last several years. These same publications have also awarded Charleston "America's Most Friendly City" several times. Southern Living Magazine calls Charleston "the most polite and hospitable city in America."